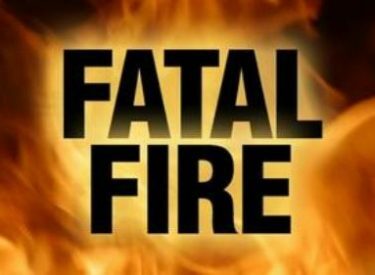 OKLAHOMA CITY (AP) – Oklahoma City firefighters say the cause of a weekend house fire that killed a man who tried to extinguish it was likely smoking-related. Fire Department Battalion Chief Benny Fulkerson said Monday that firefighters believe the fire started accidentally and that the most likely cause was smoking materials. The fire started about 11:40 a.m. Saturday at a residence in northwest Oklahoma City. A woman who escaped the flames told firefighters her husband stayed behind to fight the fire but was unable to get out. A dog also died. Fulkerson says the Office of the State Medical Examiner will confirm the man’s identity and determine how he died. The fire occurred about a week after a woman and three children were killed when fire swept through their Oklahoma City apartment Jan. 27.